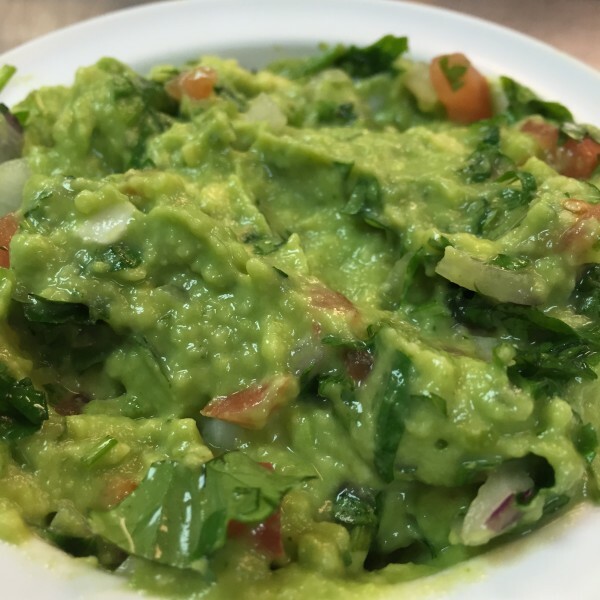 Served freshly made guacamole with avocado, jalapeño, tomato, onion and cilantro. Prepared table side. Chicken, rice, pico de gallo, tortilla strips and avocados. Topped with chicken, beef, and beans covered with lettuce, tomatoes, sour cream and guacamole. Tender steak or chicken cooked with onions, tomatoes and bell peppers, fried beans and cheese, guacamole salad and sour cream. 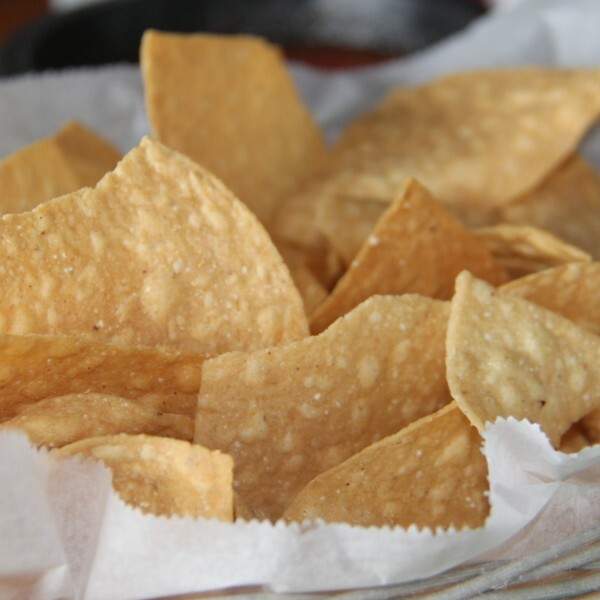 Served with nacho chips. A bed of chips topped with cheese dip, pork, grilled onions and BBQ sauce. 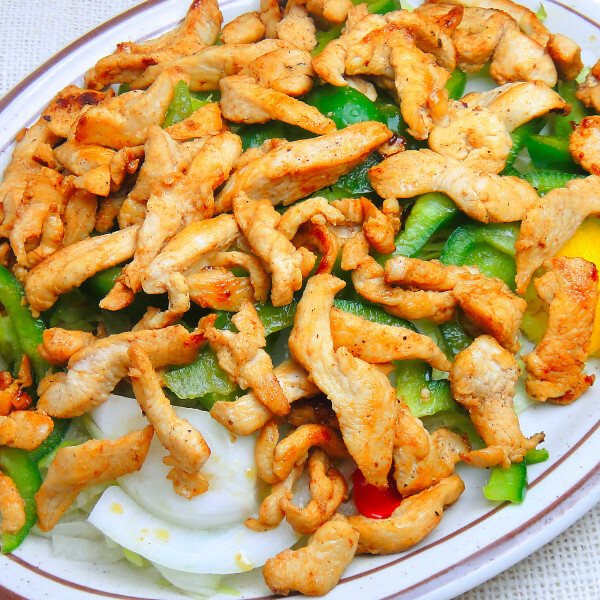 Grilled chicken with fresh lettuce, tomatoes, bell peppers and onions. Grilled chicken strips on a fried flour shell combined with beans, lettuce, tomatoes, guacamole, sour cream and cheese. Lettuce topped with guacamole and tomatoes. A bed of mixed greens topped with grilled chicken, avocado slices, tomatoes, and fresh Mexican cheese. Side of cilantro and dressing. One beef enchilada, one taco, rice and fried beans. Two beef tacos, rice and refried bean. One chalupa, one chile relleno, and fried beans. One chalupa, one tostada with nacho cheese and beef and one taco. One burrito, one taco, rice and refried beans. 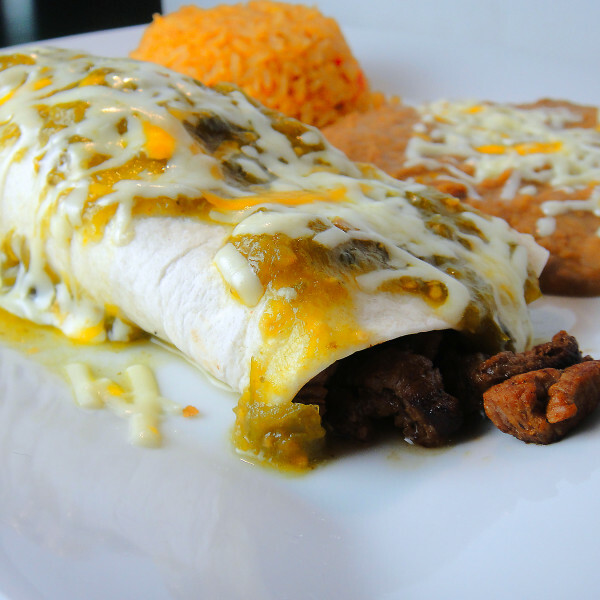 Our stuffed cheese quesadilla with your choice of chicken, ground beef, shredded or beef tips and fried beans. Served with rice, lettuce, tomatoes, sour cream and supreme sauce. 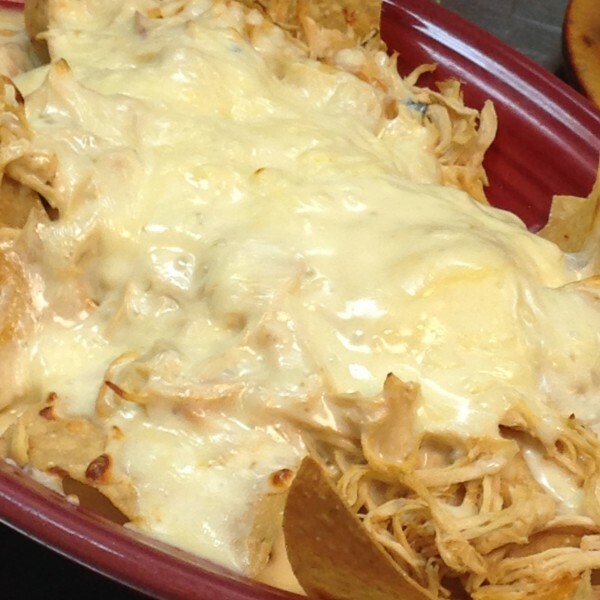 Stuffed cheese quesadilla with choice of chicken, shredded, ground or beef tips. Served with rice, lettuce, tomatoes, sour cream and guacamole. 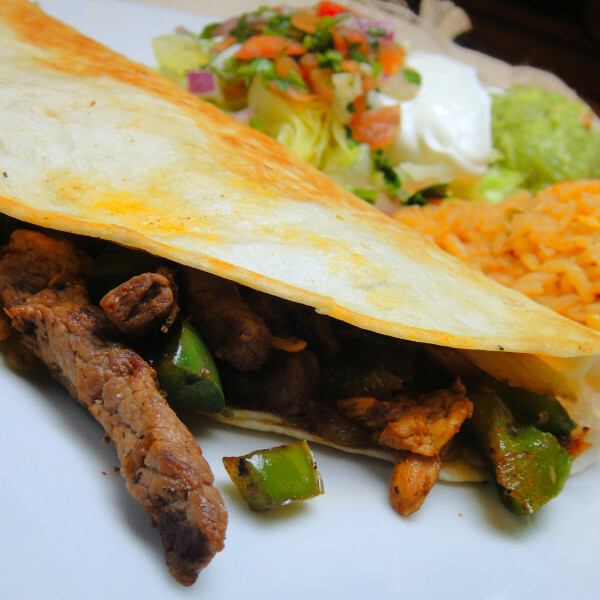 Flour tortilla with chicken or steak fajitas, served with melted cheese, lettuce, pico de gallo, sour cream and guacamole with rice. Two quesadillas with tender grilled chicken, onions, bell peppers, tomatoes and mushrooms. Served with lettuce, guacamole, sour cream and tomatoes. A flour tortilla stuffed with grilled steak topped with cheese sauce, served with rice, lettuce, guacamole, tomatoes and sour cream. Grilled chicken strips wrapped in a flour shell with pico de gallo. Topped with cheese sauce and mild sauce. Served with a side of rice and beans. Choice of pork or steak cooked in a green sauce with a side or rice and beans. Consisting of two burritos, filled with beans and beef tips, topped with mild sauce and cheese, lettuce, tomato, guacamole and sour cream. 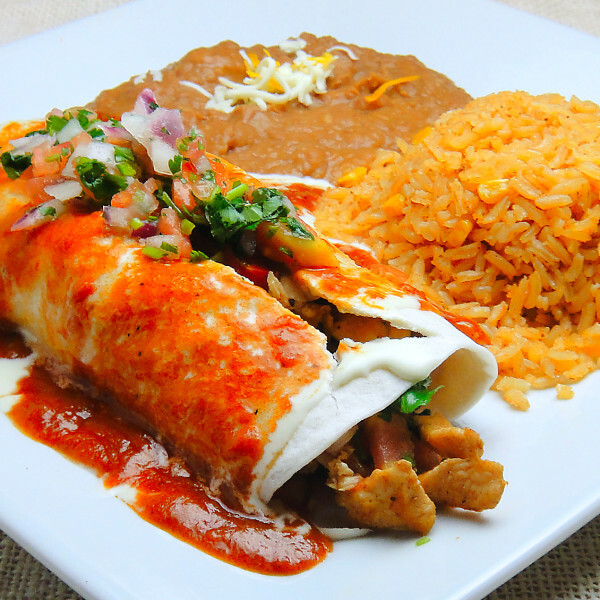 One big flour tortilla 12-inch filled with your choice of grilled chicken or steak, rice and beans. Topped with cheese and mild sauce. 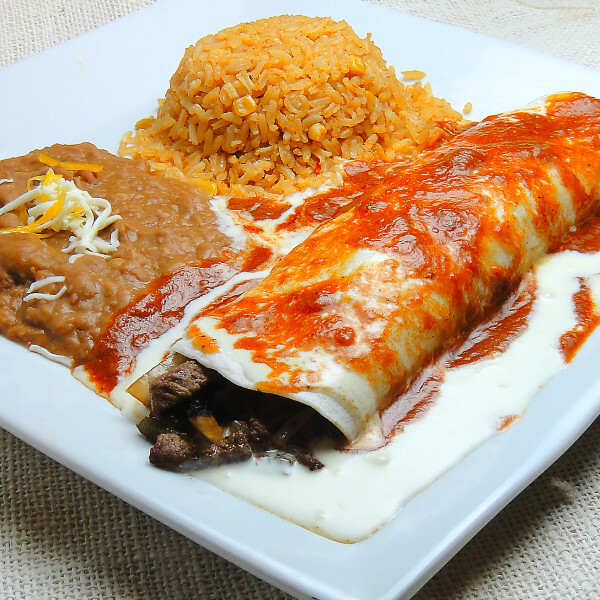 Grilled steak cooked with onions and bell peppers, wrapped in a flour tortilla, topped with cheese and mild sauce. Served with rice and beans. 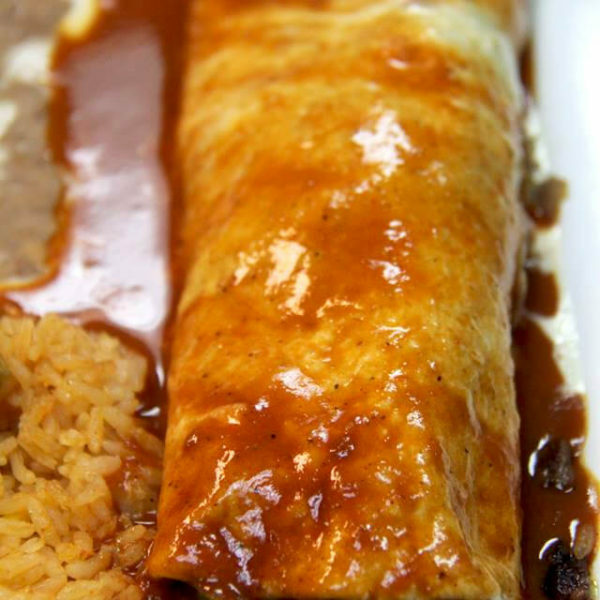 Flour tortilla filled with your choice of pork or steak, topped with red sauce and cheese. Served with a side of rice and beans. Order of two burritos, one chicken and beans and one beef and beans, topped with lettuce, tomatoes and sour cream. 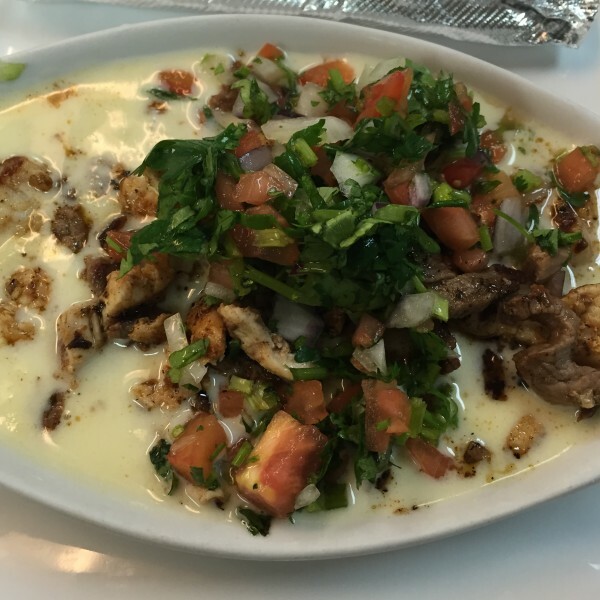 A soft flour tortilla filled with delicious chunks of pork tenderloins, simmered in beer and topped with cheese sauce, ranchero sauce, pico de gallo and your choice of rice or beans. One large burrito filled with grilled chicken, chorizo and pineapple topped with cheese and chipotle sauce. Served with rice, mixed greens, tomatoes and fresh cheese. Marinated grilled chicken covered with a mild poblano sauce and a side of rice and beans with two flour tortillas. 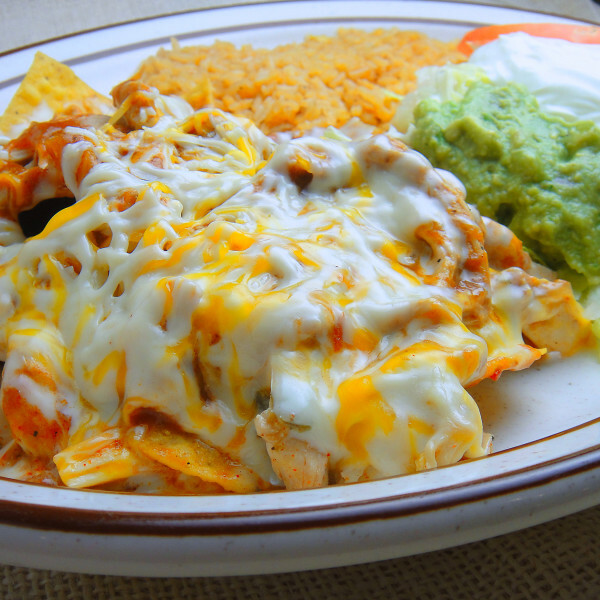 Grilled marinated chicken smothered with chorizo and cheese. Combined with rice and beans, side of lettuce and two flour tortillas. 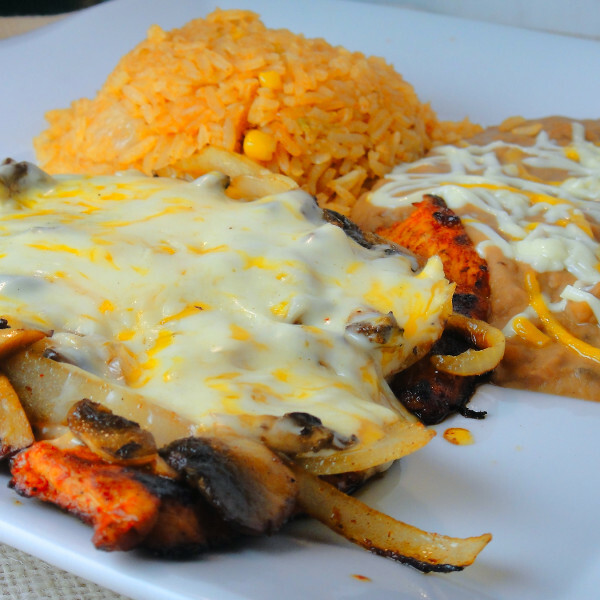 Grilled marinated chicken covered with cheese, ranchero sauce, grilled onions and mushrooms. Combined with a side of rice and beans and two flour tortillas. 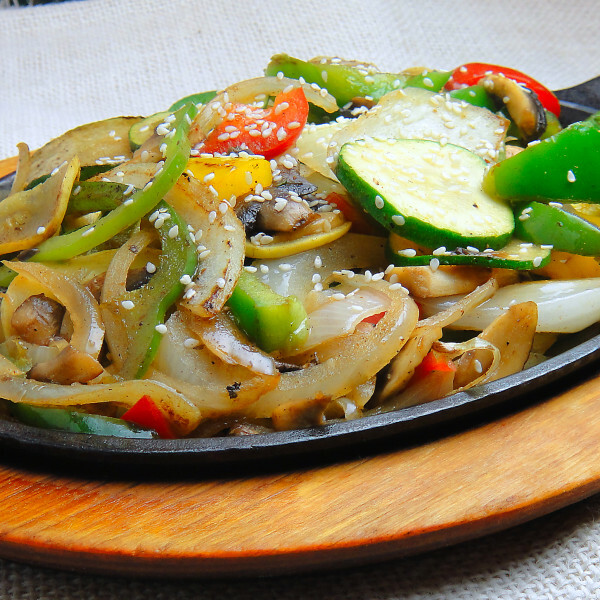 Your choice of meat with grilled onions, mushrooms, bell peppers and zucchini. Served with a side of rice, guacamole salad and sour cream. Grilled marinated chicken with guacamole salad, side of rice and beans and two flour tortillas. 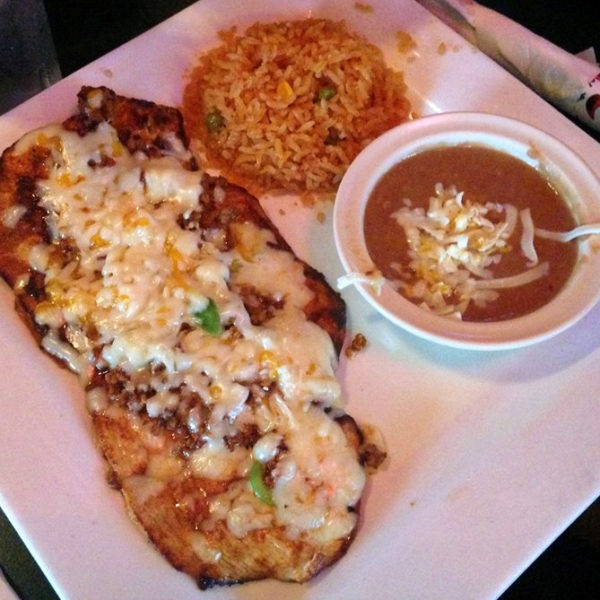 Grilled marinated chicken strips over a bed of rice, topped with ranchero sauce and cheese. Combined with guacamole, lettuce, sour cream and two flour tortillas. Grilled marinated chicken cooked with mild yellow, green and red bell peppers, onions, green and yellow zucchini, over a bed of rice, side of sour cream, guacamole salad and two flour tortillas. 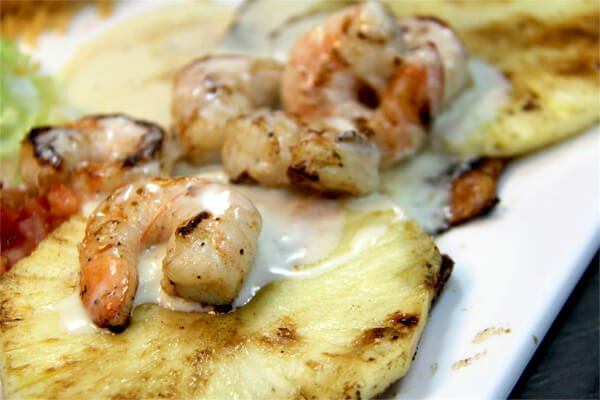 Grilled chicken breast topped with slices of sweet pineapple, grilled shrimp with cheese sauce. Served with rice, lettuce, guacamole and sour cream. Grilled chicken and shrimp cooked with onions, mushrooms and chipotle sauce. Served with rice, mixed greens, avocado slices and special chipotle dressing. 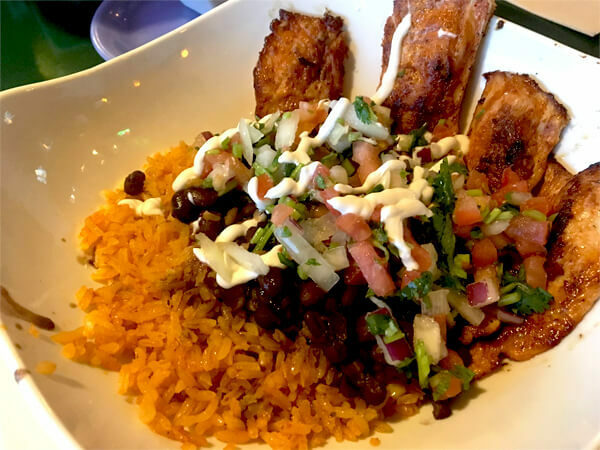 A bowl filled with rice, black beans and your choice of meat (chicken, steak, or shrimp), topped with pico de gallo and sour cream. 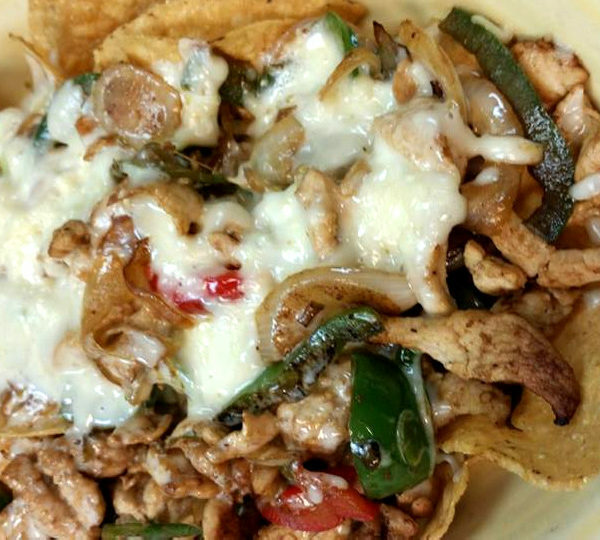 Grilled chicken breast topped with roasted poblano strips, cheese and our special ranchera sauce with grilled mushrooms, onions, and bell peppers. Served with rice and beans. 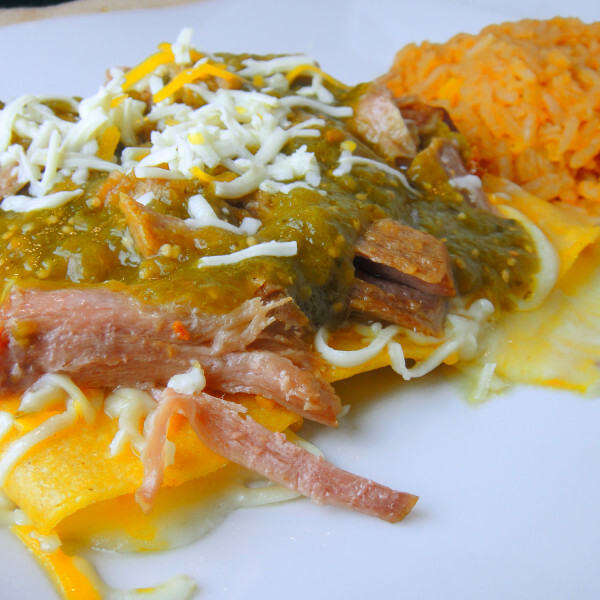 Two shredded beef enchiladas topped with our special mild green sauce and a side of rice and beans. Two chicken enchiladas topped with lettuce, sour cream, mild dark mole sauce and a side of rice and beans. Three chicken enchiladas topped with red sauce, nacho cheese, lettuce, tomatoes, sour cream, guacamole and an order of fried beans and rice. Order of three cheese enchiladas topped with chunks of pork tenderlions and green sauce combined with a side of rice. 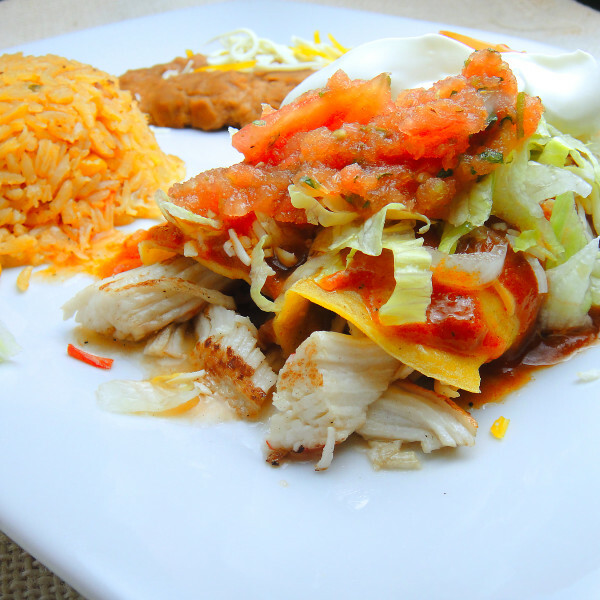 Consists of five different enchiladas; one beef, chicken, shredded beef, bean and one cheese topped with lettuce, tomatoes, sour cream and ranchero sauce. Two enchiladas filled with crab meat, topped with enchilada sauce and cheese, side of rice and beans, lettuce and sour cream. Three corn tortillas stuffed with grilled chicken and spinach topped with poblano sauce, and sour cream, served with rice. Two tortillas filled with grilled shrimp and scallops, topped with cheese sauce, spinach and avocado slices. 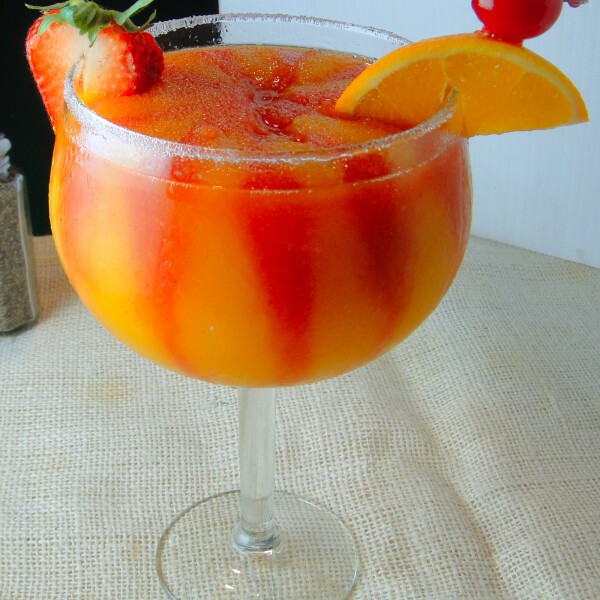 Served with rice, beans and guacamole salad. 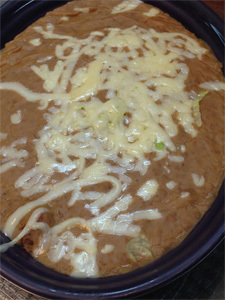 Three corn tortillas filled with shredded chicken topped with mole sauce and grated cheese. Served with rice and beans. Three corn tortillas stuffed with shredded chicken topped with our cheesy chipotle sauce, pico de gallo, sour cream and queso fresco. Served with rice, mixed greens, tomatoes, and fresh cheese. Three corn tortillas stuffed with BBQ pork topped with our special BBQ cabbage. 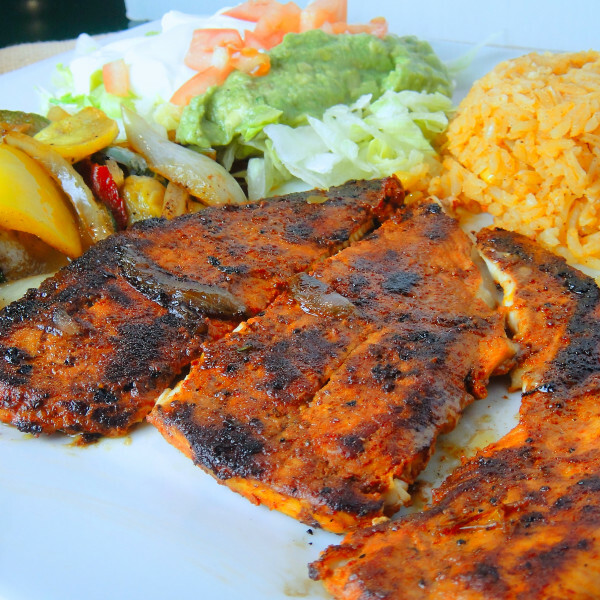 Grilled, marinated fish with peppers, onions, mushrooms, green and yellow zucchini, spiced to perfection on a sizzling skillet with a side of beans, lettuce, guacamole, sour cream and two flour tortillas. Grilled shrimp and scallops, combined with onions, bell peppers and tomatoes with a side of lettuce, beans, guacamole, sour cream and two flour tortillas. 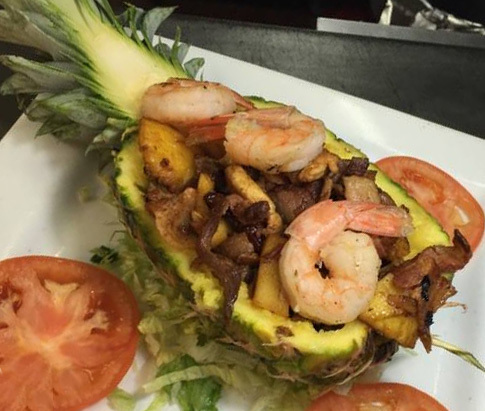 Flour tortilla stuffed with grilled shrimp and cheese, served with rice, lettuce, guacamole and sour cream. Grilled marinated fish cooked with mild red, yellow and green bell peppers, onions, green and yellow zucchini. Served over a bed of rice, sour cream, lettuce, guacamole and two flour tortillas. Grilled shrimp with bell peppers, tomatoes, onions, side of lettuce, guacamole, sour cream, fried beans and flour tortillas. 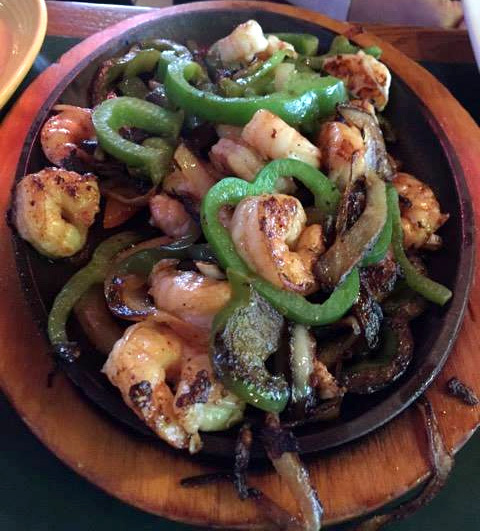 Grilled, marinated shrimp and scallops over a bed of rice, topped with cheese and ranchero sauce. Served with lettuce, guacamole, sour cream and two flour tortillas. Grilled, marinated shrimp, cooked with mild green, red and yellow bell peppers, onions, green and yellow zucchini over a bed of rice, side of lettuce, sour cream, guacamole and two flour tortillas. Shrimp cooked in garlic butter and mushrooms, served with rice, guacamole salad and three flour tortillas. 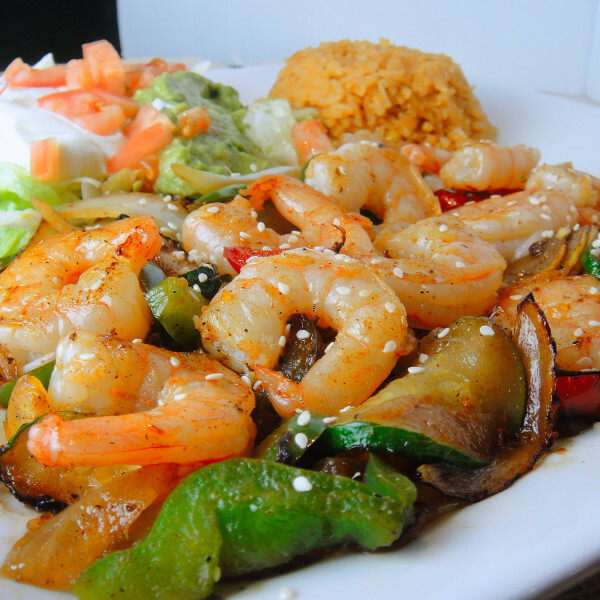 Delicious jumbo shrimp cooked with onions, mushrooms, green peppers and tomatoes. Served with rice and beans. 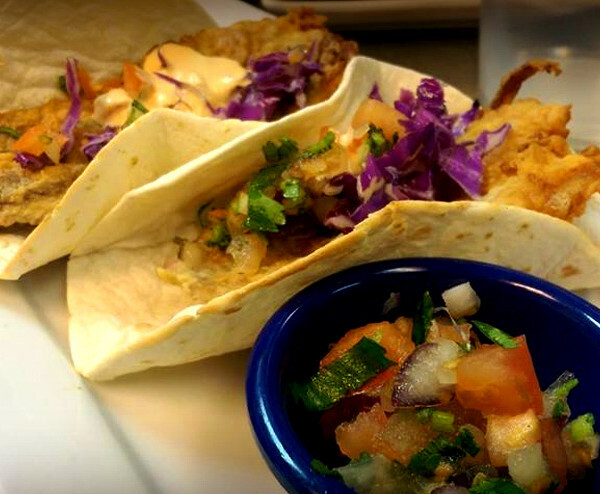 Three flour tortillas filled with delicious breaded fish, topped with pico de gallo and special creamy sauce. Grilled tilapia fillet, scallops, and shrimp, topped with our creamy seafood, served with rice and mango sauce. Grilled peppers, onions, green and yellow zucchini and mushrooms spiced to perfection on a sizzling skillet with a side of beans, lettuce, sour cream, guacamole and two flour tortillas. Our grilled cheese, mushroom, onion and tomatoes quesadilla combined with sour cream, lettuce and guacamole. One bean burrito, cheese enchilada, one tostada with beans and nacho cheese. One chalupa, one cheese enchilada, and an order of rice or beans. Bean tostaguac, cheese enchilada, with side of rice. Chili real, side order of rice and beans. Spinach burrito, rice and mushroom quesadilla. Potato burrito, mushroom enchilada, and side of beans. (Soft or Fried) Two flour tortillas deep fried, filled with beef tips and beans, topped with nacho cheese and red sauce. 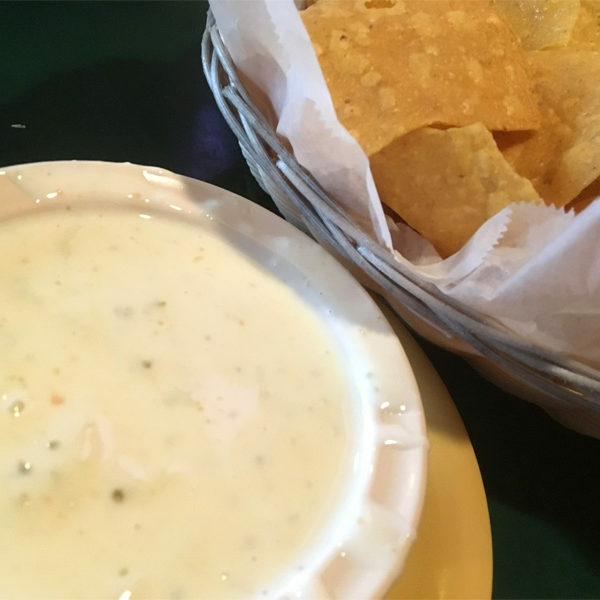 Fried tortilla chips blended with our special ranchero sauce, topped with chicken or beef and cheese, lettuce, guacamole, and a side of rice. Two poblano peppers stuffed with cheese. 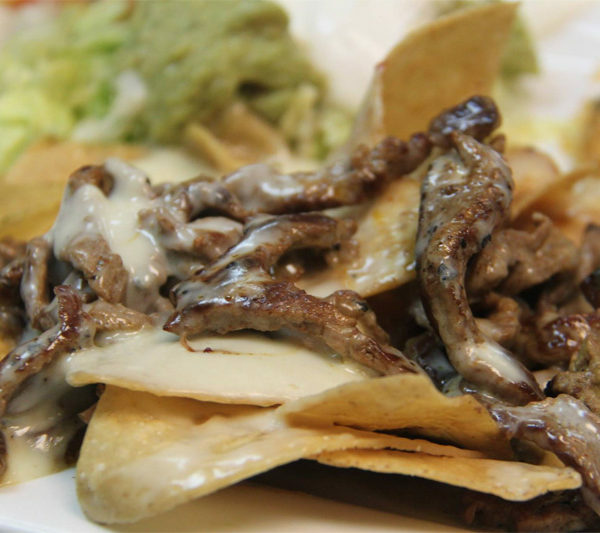 Your choice of chicken, ground beef, beef tips, shredded beef, covered with our mild green sauce. Served with a side of rice and beans. One burrito, chile relleno, rice and beans. 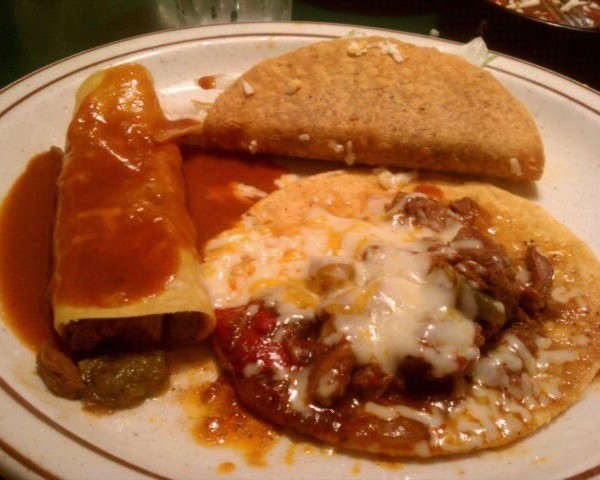 Chalupa, chile relleno, enchilada, beef taco, burrito, rice and beans. An order of four corn taquitos, two shredded beef, two chicken, topped with lettuce, guacamole, sour cream, and tomatoes. 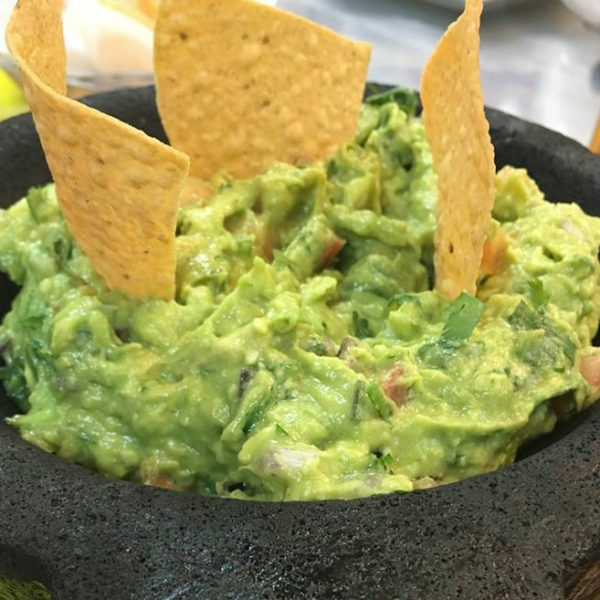 Fried tortilla chips blended with our special green sauce, melted cheese and choice of chicken or beef, topped with lettuce, guacamole and a side of rice. Two poblano peppers stuffed with cheese rolled in egg batter, topped with sauce, and served with a side of rice and beans. Choice of pork or steak cooked in our green mild sauce. Served with a side of rice and beans with two flour tortillas. Grilled chicken and steak strips over corn tortilla chips and beans. Covered with Monterrey jack and cheddar cheese. Topped with guacamole and sour cream. Choice of pork or steak cooked in our red mild sauce. Served with a side of rice and beans and two flour tortillas. 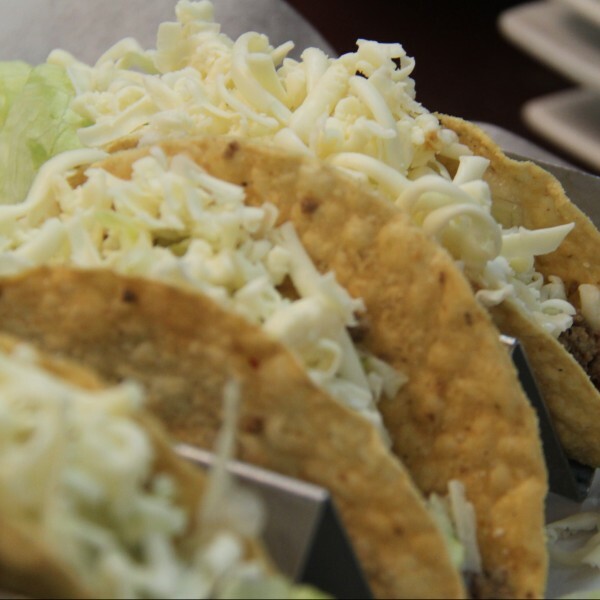 Tender pieces of fried pork, side order of fried beans, lettuce, onions, guacamole and two flour tortillas. 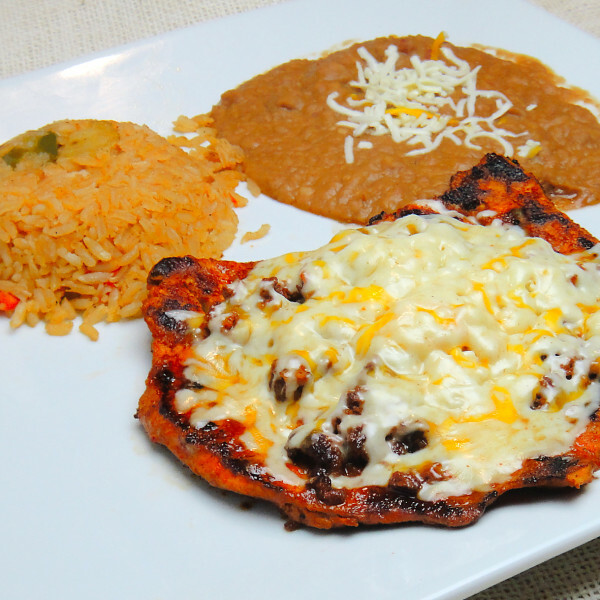 Poblano pepper stuffed with melted cheese, topped with your choice of steak or chicken, served with rice and beans. Four fried corn taquitos- two shredded beef and two shredded chicken. Served with rice, lettuce, guacamole, tomoatoes and sour cream. 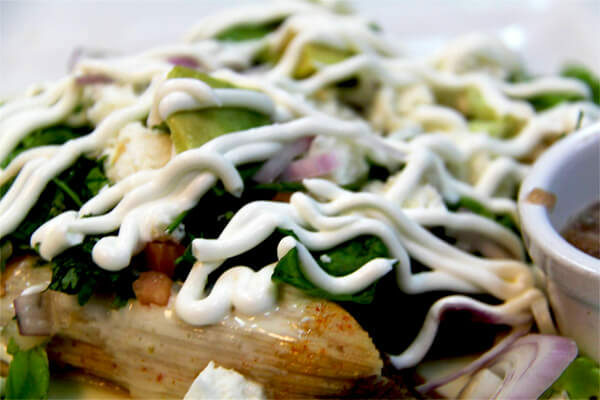 Three lightly fried chicken tamales topped with cheese dip, ranchera sauce, lettuce, sour cream, pico de gallo, queso fresco and avocado. 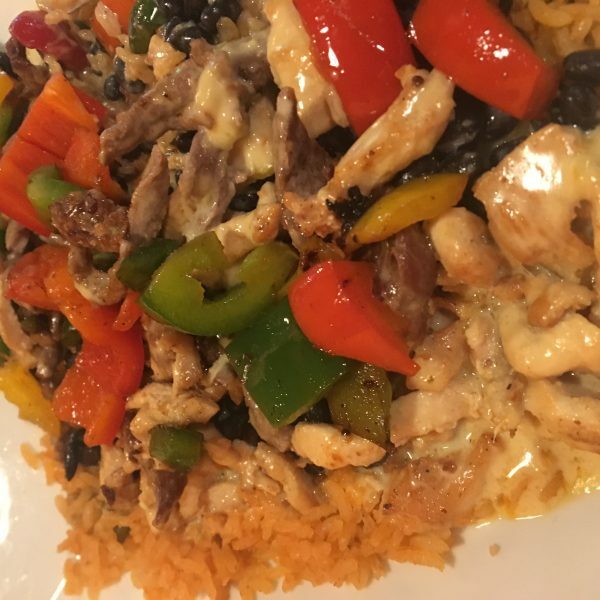 A bed of rice topped with steak, grilled chicken and shrimp, grilled bell peppers and our delicious cheese sauce. Grilled tender sliced steak with bell peppers, tomatoes, onions, side of lettuce, guacamole, sour cream and fried beans with cheese. Flour or corn tortillas. Grilled tender steak, chicken and shrimp combined with onions, tomatoes, bell peppers, side of lettuce, guacamole, sour cream and fried beans. Flour or corn tortillas. Grilled tender steak and chicken with bell peppers, tomatoes, onions, side of lettuce, guacamole, sour cream, and fried beans with cheese. Flour or corn tortillas. 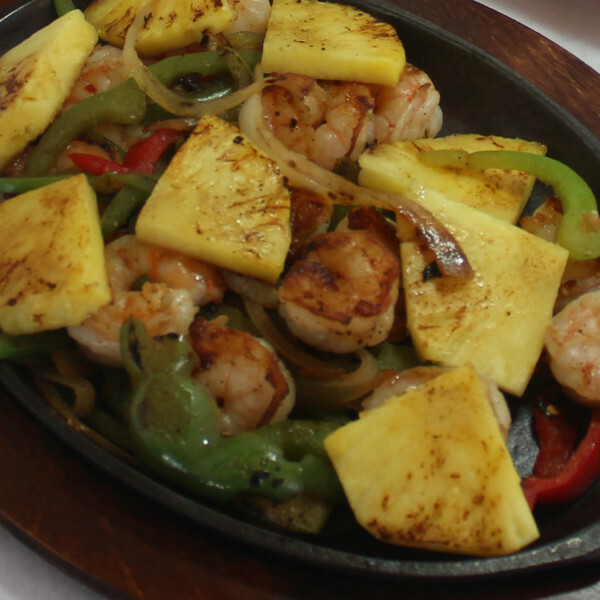 Shrimp cooked with onions, bell peppers and chucks of pineapple. 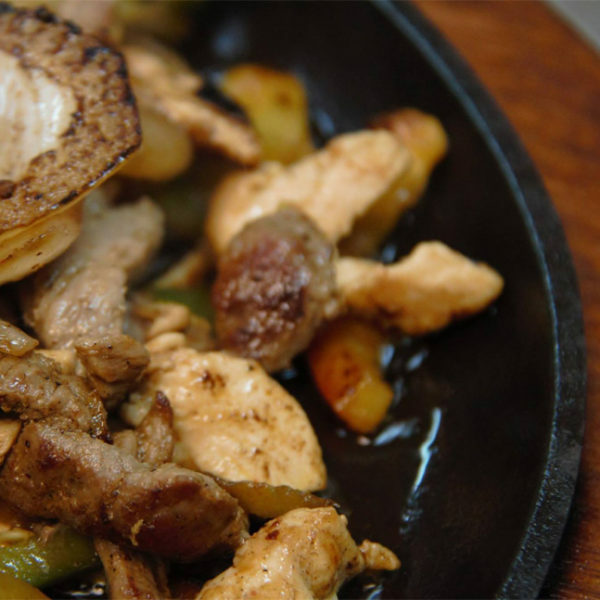 Consists of tender grilled steak, chicken, pork and shrimp, combined with onions, bell peppers, tomatoes, order of rice and beans, side of guacamole, pico de gallo and salad. Choice of corn or flour tortillas. Grilled tender sliced chicken with bell peppers, tomatoes, onions, side of lettuce, guacamole, sour cream and fried beans with cheese. Flour or corn tortillas. Steak, chicken, and shrimp cooked with pineapple, bell peppers and onions, topped with cheese dip. Grilled steak and chicken with cheese quesadillas, green onions, jalapenos and avocado slices, topped with shredded cheese. Steak and shrimp cooked with bell peppers and onions, served with rice, lettuce, guacamole, pico de gallo and sour cream. 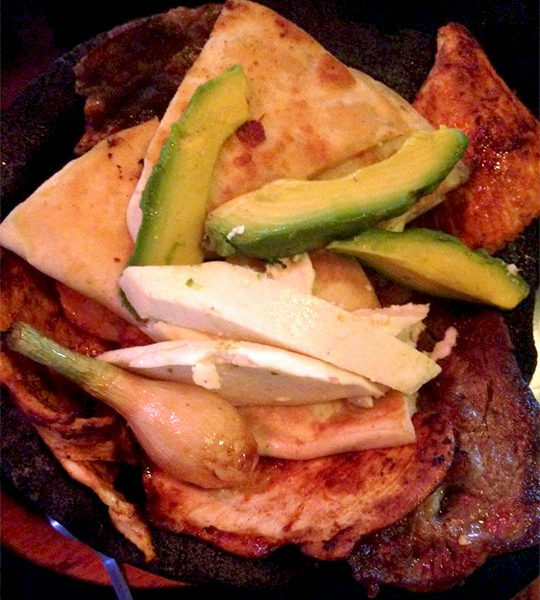 Grilled T-Bone served with rice, fried beans, flour or corn tortillas and guacamole salad. Steak with grilled bell peppers, onions and tomatoes, side order of rice, beans and flour or corn tortillas. Grilled T-Bone with ranchero sauce on top an order of fried beans and rice. Choice of flour or corn tortillas. Tender grilled steak with onions, bell peppers and tomatoes. 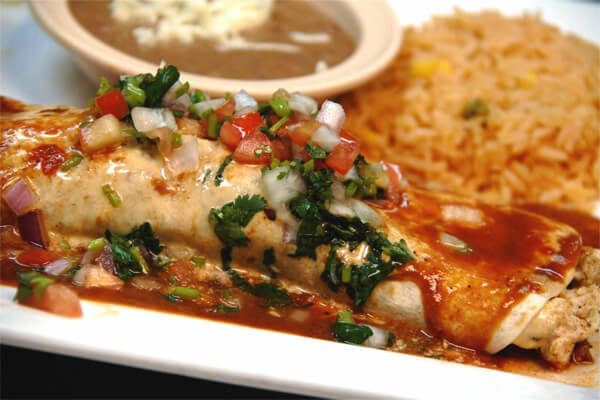 One chicken enchilada, order of fried beans and pico de gallo and choice of flour or corn tortillas. Tender steak with beans, ranchero sauce, guacamole salad and corn tortillas. Tender steak, grilled chicken and chorizo, topped with cheese dip, served with rice, lettuce, sour cream, guacamole and pico de gallo. Grilled steak and shrimp cooked with onions, mushrooms and chipotle sauce. Served with rice, mixed greens, avocado slices and special chipotle dressing. Grilled steak topped with chorizo (mexican sausage) and shredded cheese. Served with rice or beans and a side of salad. Grilled steak strips rolled in soft corn tortillas with a side of rice and beans, tomatillo sauce and pico de gallo. 3 tacos per serving. Grilled chicken strips rolled in soft tortillas with a side of rice and beans, tomatillo sauce and pico de gallo. 3 tacos per serving. Marinated pork cooked with pineapple chunks rolled in soft tortillas with a side of rice and beans, tomatillo sauce, onions, and cilantro. 3 tacos per serving. 12 Years and under. 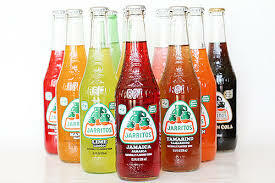 Kids soft drink $0.99. Hamburger or cheeseburger and fries. 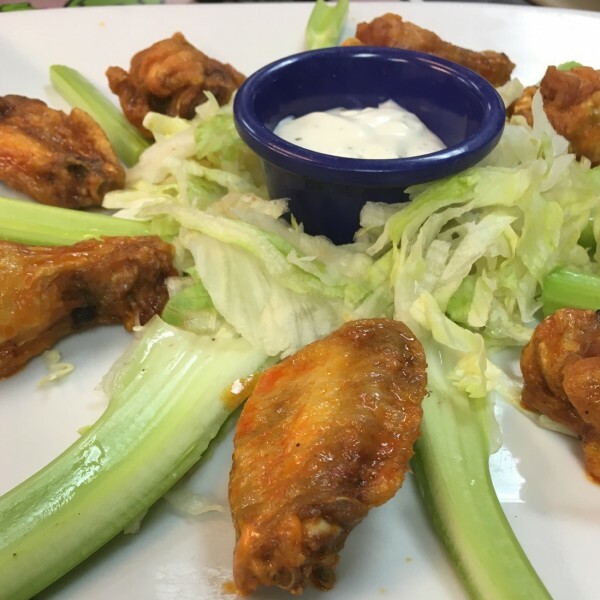 Lunch is served between 11:00AM until 2:30PM Monday - Friday. Burrito, enchilada, choice of rice and beans. 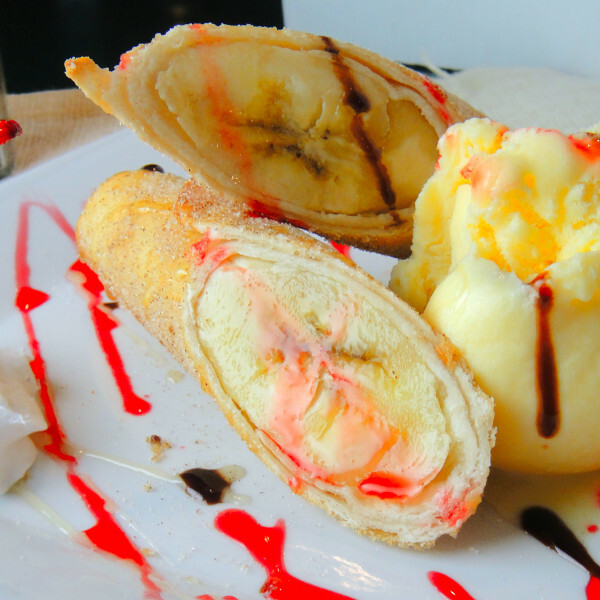 Soft or fried chimichanga. One fried tortilla, deep fried filled with beef tips or refried beans, topped with lettuce, tomatoes, sour cream, nacho cheese and guacamole. Grilled tender sliced steak or chicken with bell peppers, tomatoes, onions, side of lettuce, guacamole, sour cream and fried beans with cheese. Flour or corn tortillas. Grilled marianted chicken smothered with chorizo and cheese. Combined with rice and beans, side of lettuce and two flour tortillas. Choice of pork or steak cooked in a green sauce with a side of rice and beans. Flour tortilla with your choice of stuffing fried with cinnamon and honey. Served with a scoop of vanilla ice cream. 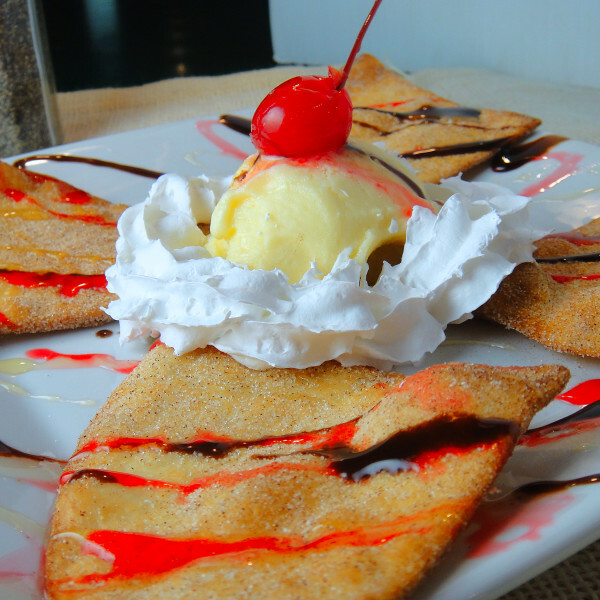 Fried flour tortilla topped with ice cream, butter, honey and sprinkled with cinnamon and sugar. 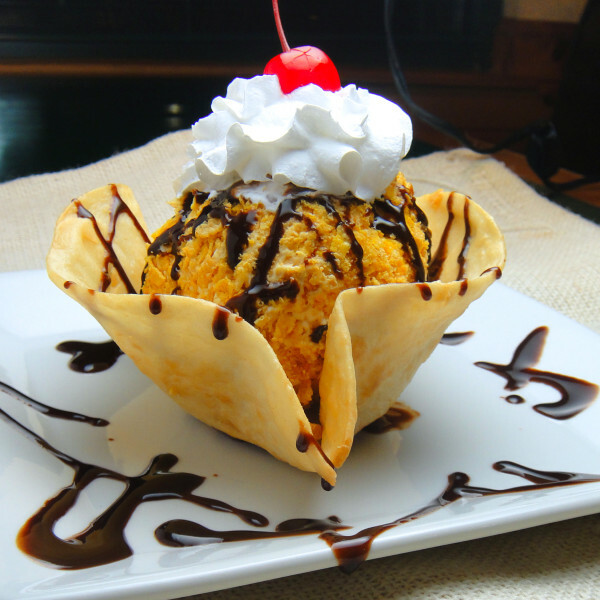 Scoop of vanilla ice cream rolled in corn flakes topped with whipped cream. Your choice of chocolate syrup, strawberry syrup or honey.